Time and time again we get to serve the coolest customers, and the Tennessee Twister is certainly one of them. 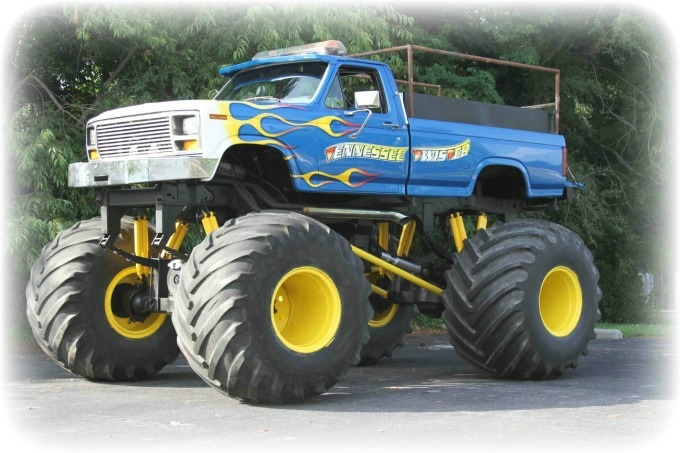 Located in Bristol, TN, the Tennessee Twister gives folks the opportunity to take a ride in a serious Monster Truck. We helped them outfit the truck with custom color seat belts in the bed where you can ride.